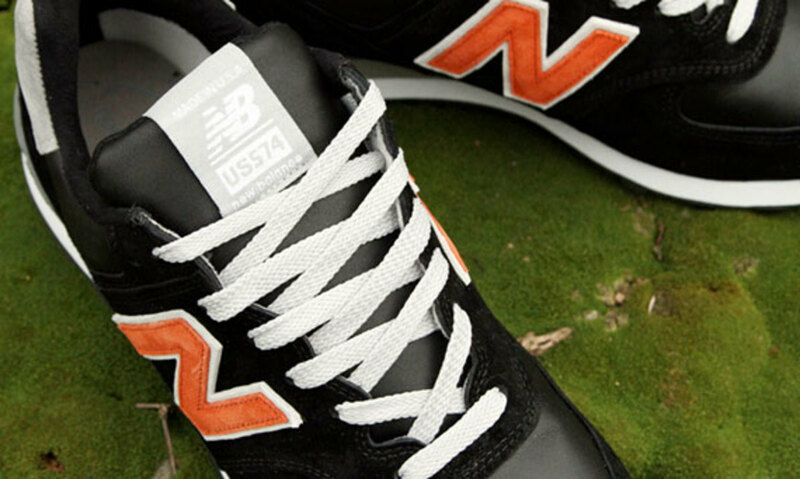 Philadelphia&apos;s UBIQ is celebrating its 10-year anniversary with a limited edition New Balance 574, draping the classic silhouette in a tonal black colorway with orange and white accents. 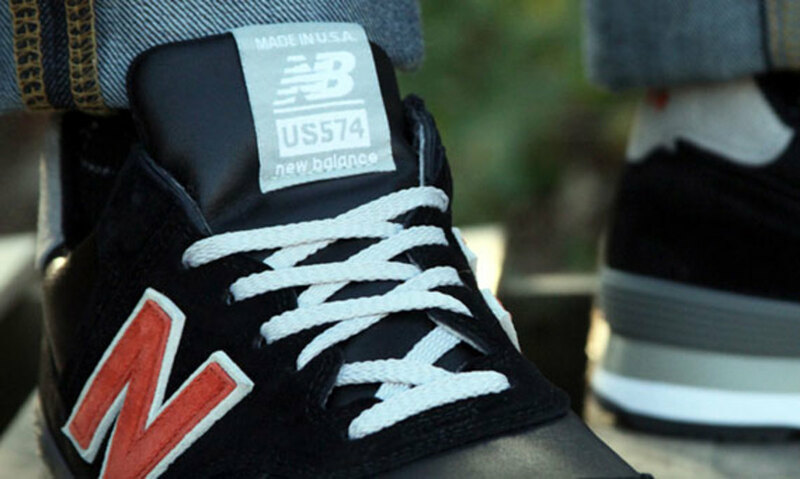 The construction on these made in the U.S.A. 574s showcase a full grain leather vamp and collar in lieu of a traditional mesh build, combined with tonal suede overlays and a grey suede heel tab. 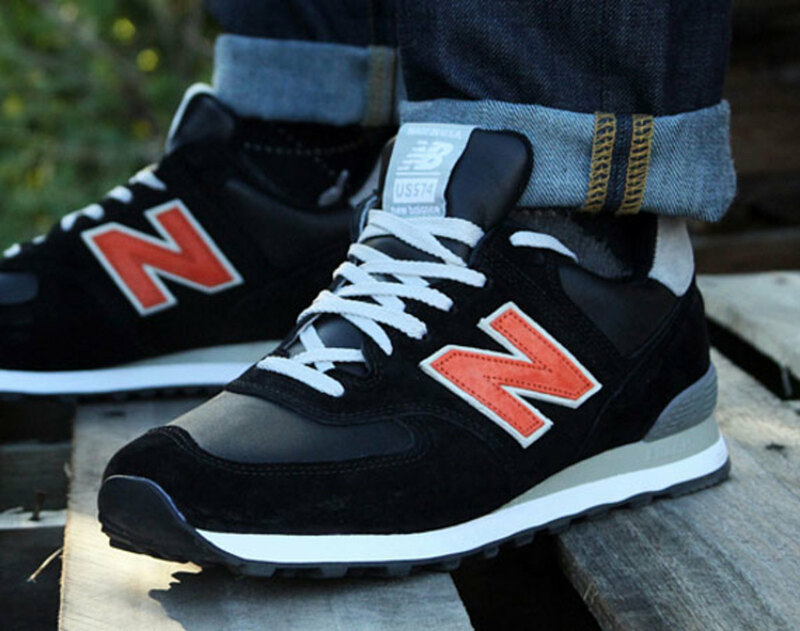 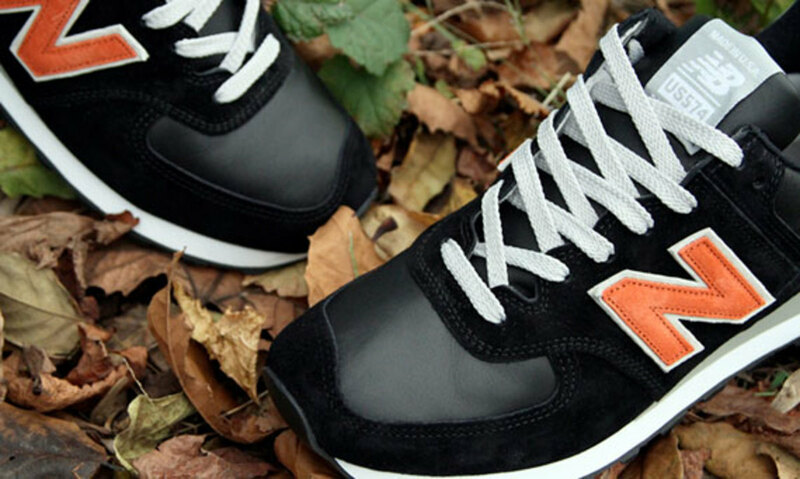 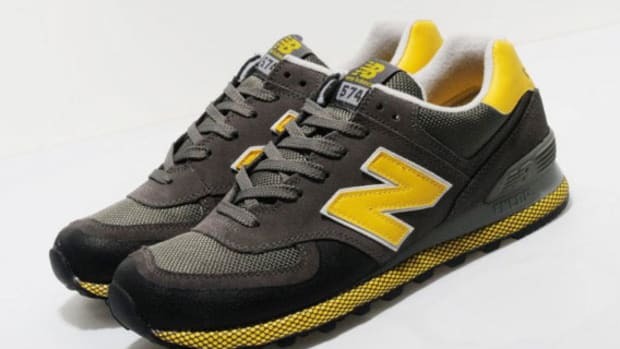 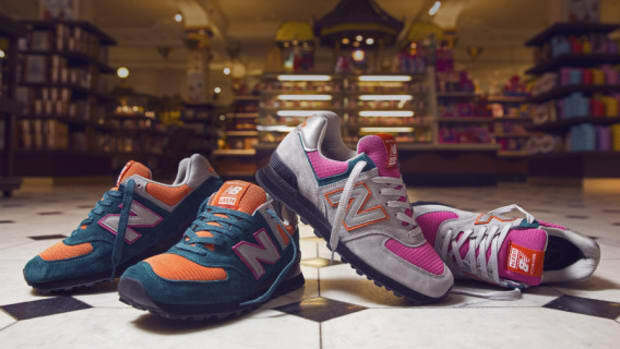 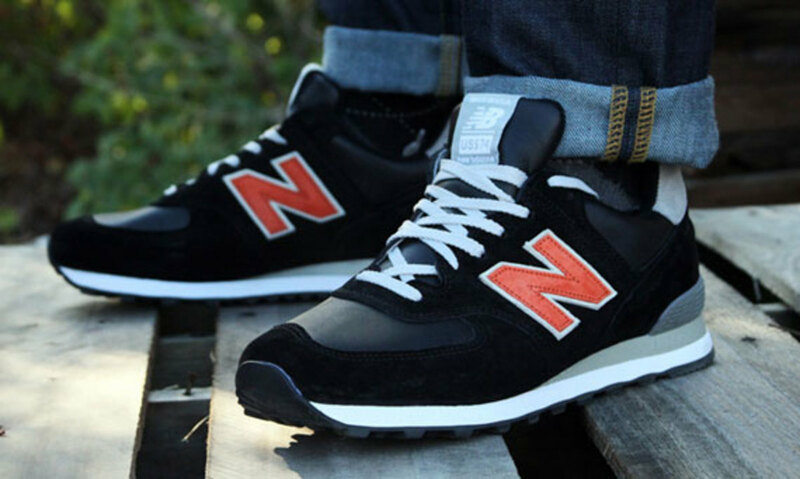 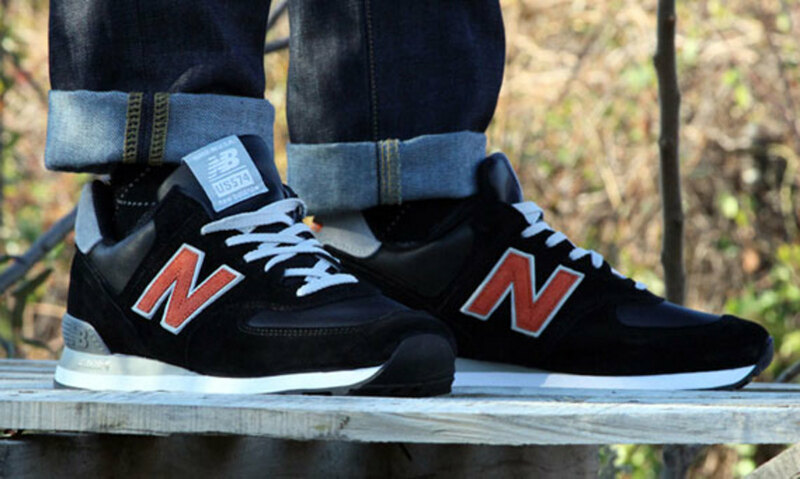 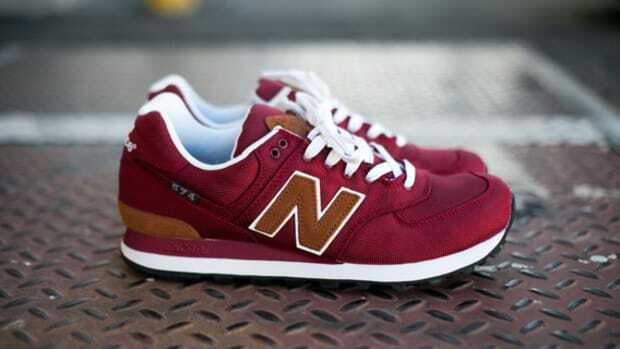 Orange suede New Balance branding at the sides finish the look. 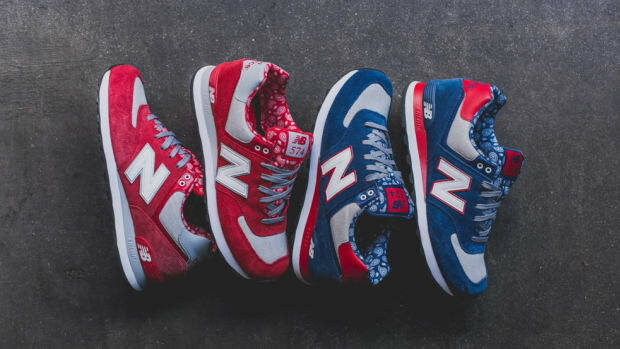 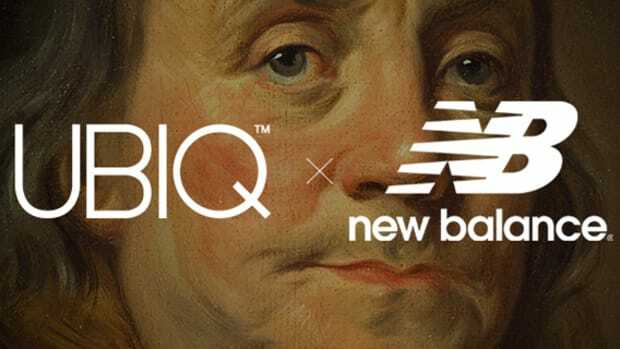 Limited to just 48 pairs, the UBIQ x New Balance 574 is scheduled to drop in-store on November 10th. 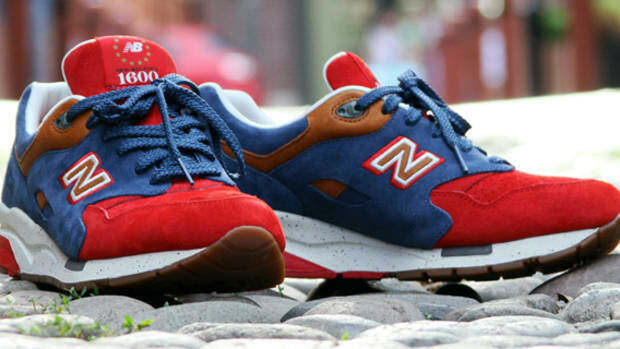 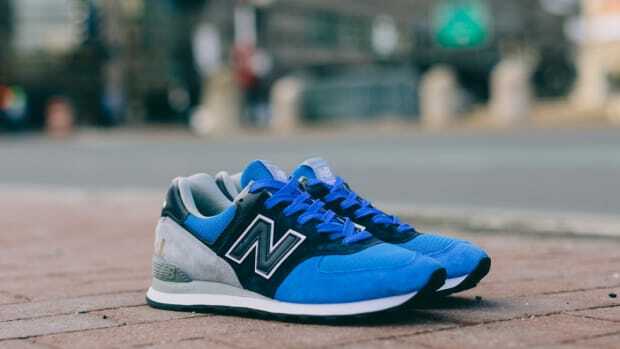 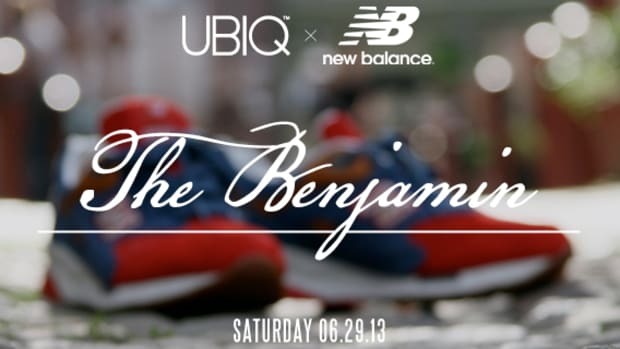 UBIQ x New Balance 1600 - "The Benjamin"